Director J.J. Abrams also unveiled the first teaser trailer for The Rise of Skywalker, which shows Rey backflipping over a ship, Lando Calrissian back in the cockpit of the Millennium Falcon, Kylo Ren on a murderous rampage, General Leia Organa hugging Rey, plus more spaceships and explosions and one seriously sinister laugh. 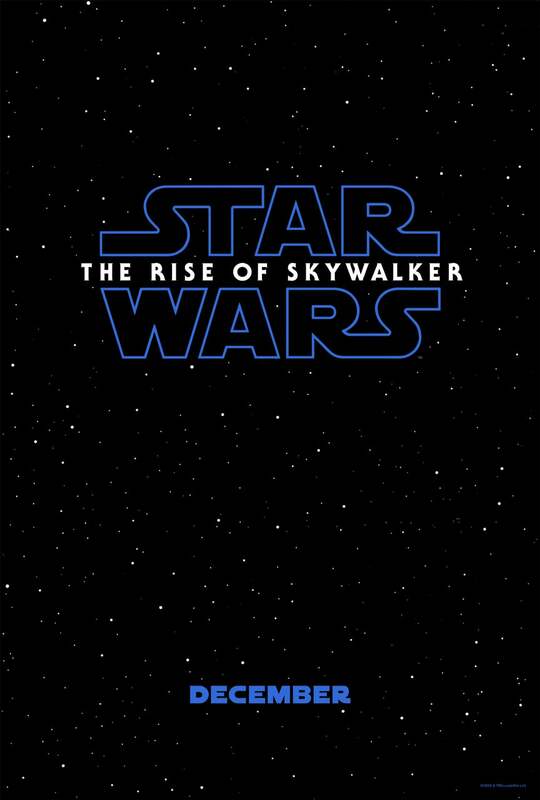 The Rise of Skywalker stars Daisy Ridley, Adam Driver, John Boyega, Oscar Isaac, Kelly Marie Tran, Lupita Nyong’o, Domhnall Gleeson, Joonas Suotamo and Billie Lourd, as well as Mark Hamill, Anthony Daniels and Billy Dee Williams, reprising his role as Lando Calrissian. The late Carrie Fisher will also appear as Leia Organa, using previously unreleased footage shot for The Force Awakens. Joining the cast are Star Wars newcomers Naomi Ackie (Lady Macbeth), Richard E. Grant (Can You Ever Forgive Me?) and Keri Russell. Only Ackie's role has been confirmed thus far: She plays a character named Jannah. In February, ET spoke with Abrams shortly after filming had wrapped, and he explained that he wants fans of the franchise to feel "satisfied" with the final episode. "I think the story speaks for itself," he said. "I truly can't wait for you to see it." Star Wars: The Rise of Skywalker hits theaters Dec. 20. ET will be at Star Wars Celebration all weekend long, so follow @ashcrossan for updates and keep checking back to ETonline.com for more scoop and exclusive interviews.